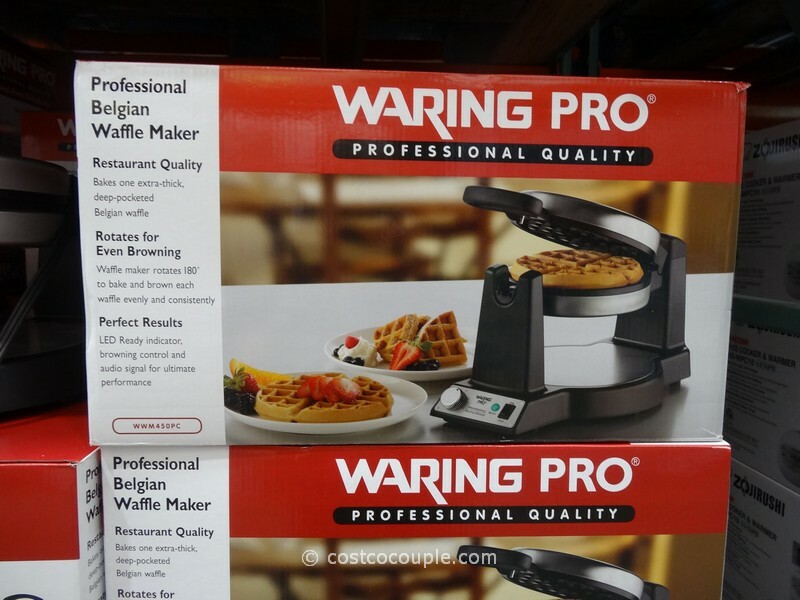 Make your own waffles for brunch with the Waring Pro Professional Belgian Waffle Maker! It bakes an extra thick, restaurant quality, deep-pocketed 1″ Belgian waffle. 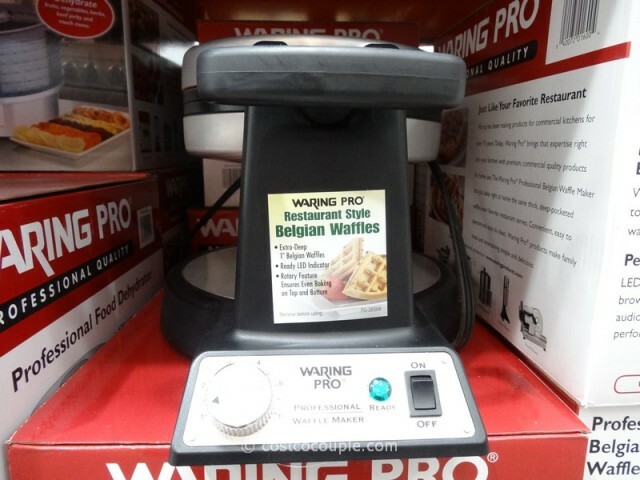 The waffle maker rotates 180 degrees to bake and brown each waffle evenly and consistently. 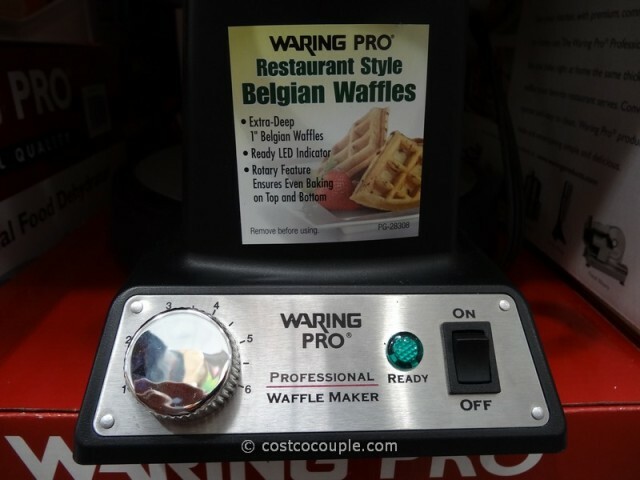 There’s an LED Ready Indicator, browning control and audio signal for you to get perfect waffles each time. 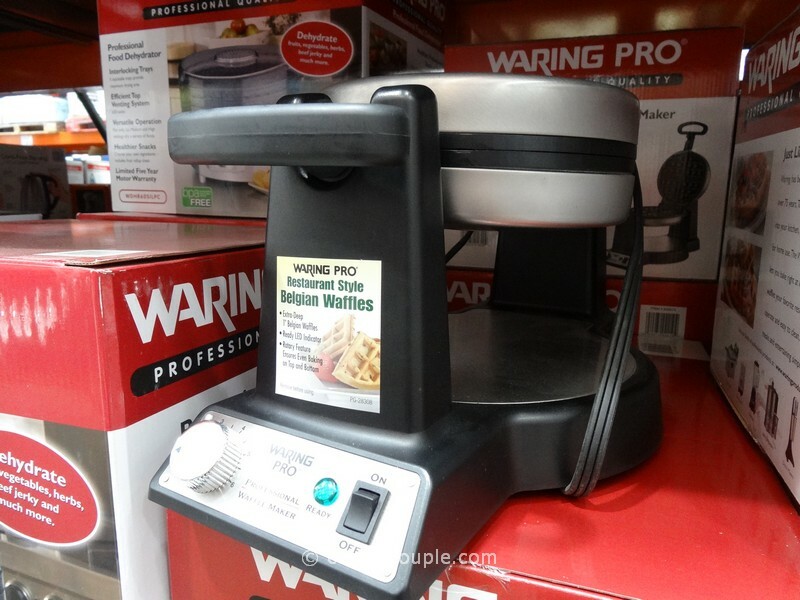 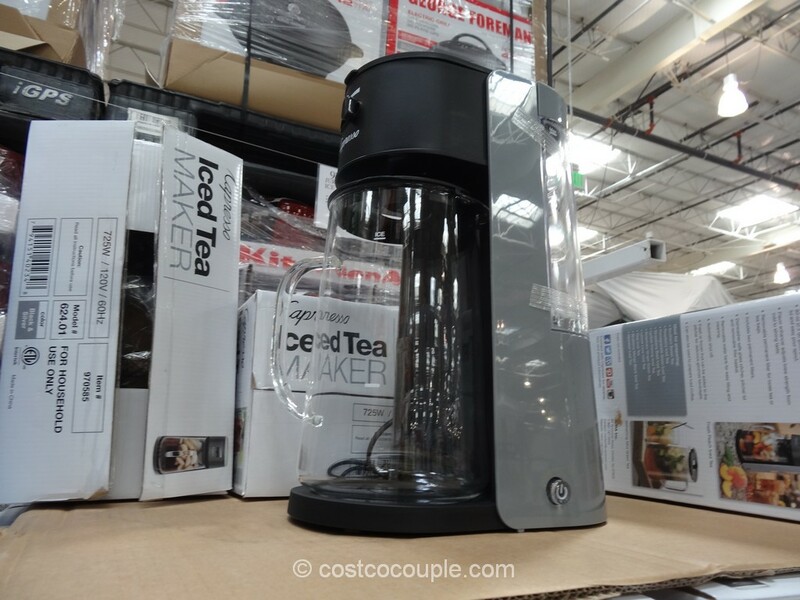 The waffle maker has a brushed stainless steel housing and comes with a 1-year limited warranty. 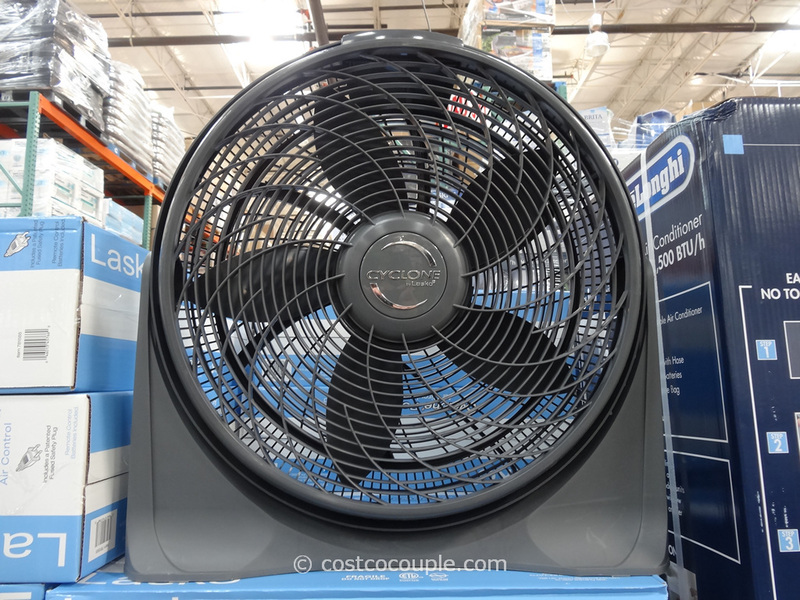 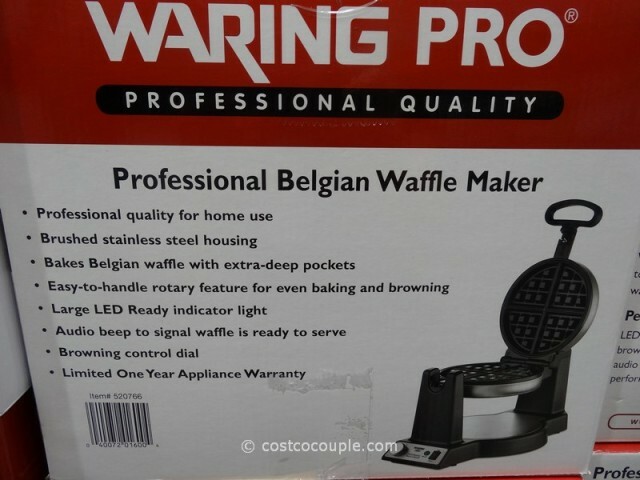 Model#WWM450PC. 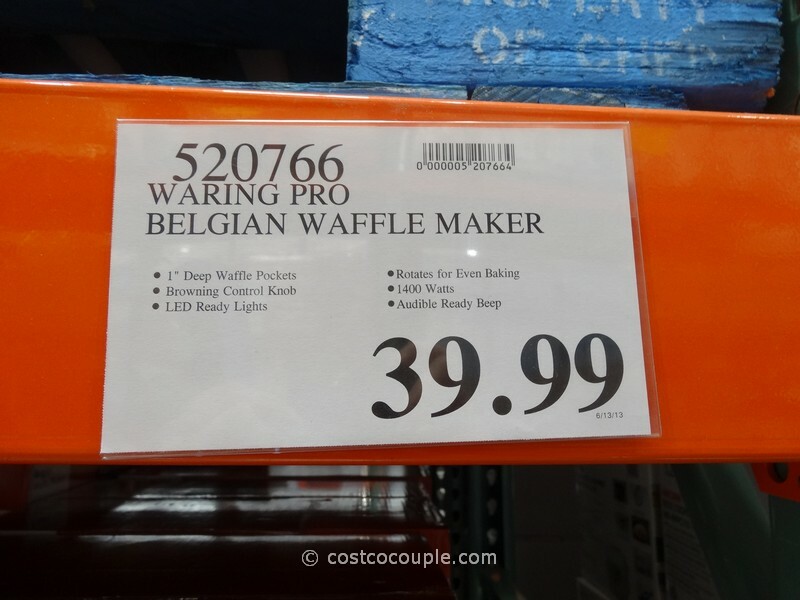 The Waring Pro Professional Belgian Waffle Maker is priced at $39.99, which is probably less than one brunch outing at a restaurant.